Oh where do I even start. I came up with the idea of building a pc when my old iMac began working slower and slower. Times in Adobe Premiere and Photoshop were taking too long, and I couldn't play games exept Counter-Strike Global Offensive. Alot of my friends also have PC's and I figured it was time to play some games with my friends and get a nice upgrade as for a system. My research began on Reddit and YouTube. At some point PCPartPicker was mentioned by someone and I instantly fell in love. It was suddenly quite simple to make a part list. The forums on here have helped me alot too. I have made quite some "Make a partlist for me" threads, just so I could see what my budget could get me. I have been browsing PCPartPicker since the 6/7 months ago when I thought of building a pc. I have learned alot! Thanks PCPartPicker, you guys are awesome! That's my completed build. I hope you enjoyed the read and thank you for helping me PCPartPicker. <3 Much love.. When I began selecting part's for builds I had Intel on my mind. But after alot of research, I found out that Ryzen suited my needs more. I am in love with this CPU, the 8 cores and 16 threads are really nice and I am enjoying a blazingly fast experience. This was problaby the hardest choice of the whole build. I wanted specific features and I mostly selected my part's on features and reviews. I researched the motherboards for the X370 chipset and found this motherboard. It's got alot of features and work's great. The lighting effects are really cool too. Especially the little plate on the right next to the ramslots. My memory ran at the advertised speed out of the box. So that was really nice! For the rest, this is beautiful looking RAM and it's very fast. Couldn't be more happy. This was a no-brainer. 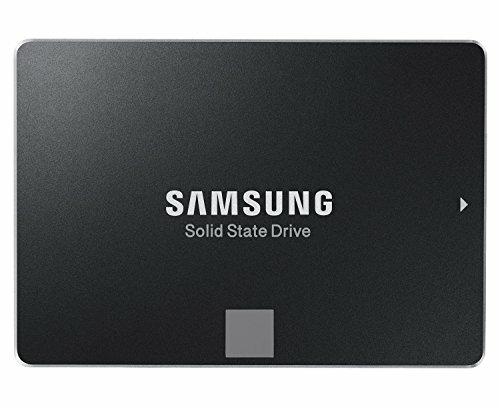 The Samsung 850 EVO-series is very very fast. My system boots up in 4 seconds. I got my video editing and photo manipulation programs and 1 game on my SSD at the moment. 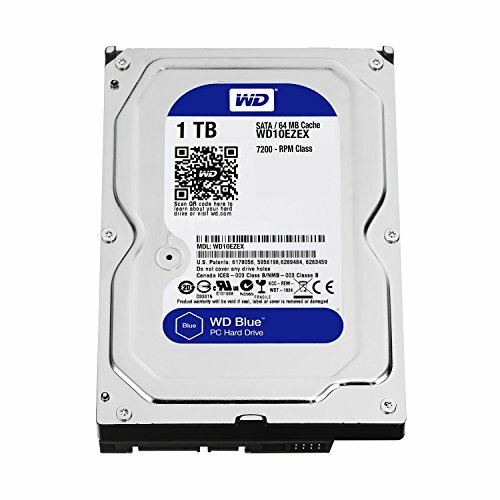 I was looking for a 7200 RPM harddrive. This one was the most reviewed, and I thought it looked nice. It's fast for an HDD and I am happy with it. I would recommend it. This thing is a BEAST! It's extremely fast. It crushes all my gaming needs at 1080p ULTRA. It's really quiet too. I expected it too be a little noisy. But I actually haven't even heard fan noise untiI now. A little overkill? Maybe. I am planning on getting a 1440p monitor in the future though. So it doesn't hurt having a card like this. 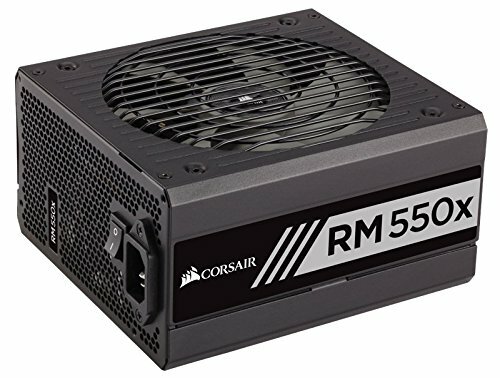 This is a good PSU. It has good quality cables and is fully modular too. You are paying for the packaging though as it comes with two bags. 1 for the PSU itself and the other for the cables. It's the OS. What can I say. It just works. It's Windows 10. It's nice. I needed a licence for Office so I figured I'd purchase it along with my other part's. This is a good monitor for my needs for now. I am planning on upgrading to a better 144 Hz monitor in the future though. But for the price you pay for this monitor you can't go wrong. 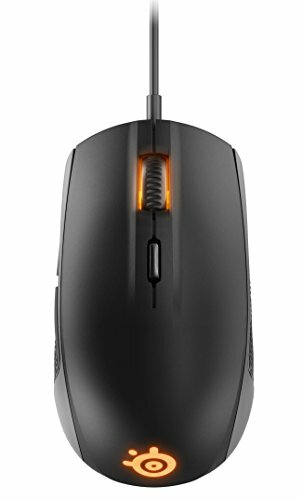 Nice mouse with good DPI. It's got RGB too, so that's nice. It's reletively cheap too. I love these headphones. The sound coming out of these things is just amazing. I do recommend to tweak the audio in an equalizer of choice to get just a little deeper bass or just some more clarity. But 10/10 would recommend these headphones. Audio Technica, good choice. Love the build, would love to see the build in better lighting tho. Btw, Indeed Audio technica is nice. ;) And Thanks for the compliment. So that memory kit works well with that motherboard? Reason I ask I have that same mobo and I'm looking for memory, but I didn't see that on the supported list. I may get it then since it works for you. Awesome build , very similar to mine. My only suggestion/input is that you are not getting the best bang out of a gtx 1070 with a 1080p monitor at 60hz. 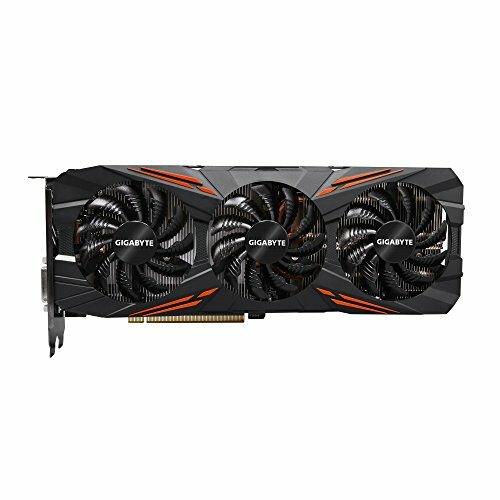 A 1080p at 144hz or up or a 1440p montitor would do that card great justice. Bit late but just a question. 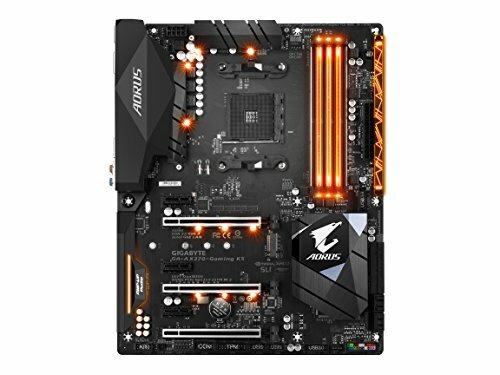 Is it possible to turn all the lighting off on the motherboard? In your build the lighting all looks great, but I don't want any lights glowing behind a brick of an air cooler lol. Yeah I have to say it looks better. :P My opinion doesn't matter though, long as you love it dood.